While many people want to lose weight, not everyone wants to go on a diet. Some people wonder whether doing more exercise could help them lose weight. And others would prefer to do something less frantic, while still losing weight. Are you searching for the best exercises for weight loss? This article reviews three main areas in which exercise can help with weight loss – Intense training, Weights and Yoga. You can still try them for a month, to see if they work and suit your way of life. The slow and steady method loses the race when it comes to losing weight. Recent American research revealed that overweight men and women who performed 300 hours of cardio over the course of a year (that’s about 6 hours a week) lost only 5 pounds of weight in the process. So while regular exercise is great for general health and fitness, it’s not so good for weight loss, as these figures mean it takes at least 60 hours of cardio workouts to burn one pound of fat. On the other hand, intense short bursts of workouts can help burn more calories and fat overall. Here are some of the best exercises for weight loss. Intense training keeps your body burning fat up to 72 hours after the workout session. It improves your metabolism which is very important for losing weight fast and effectively. Of course, your diet plays an important part too, when burning fat fast. 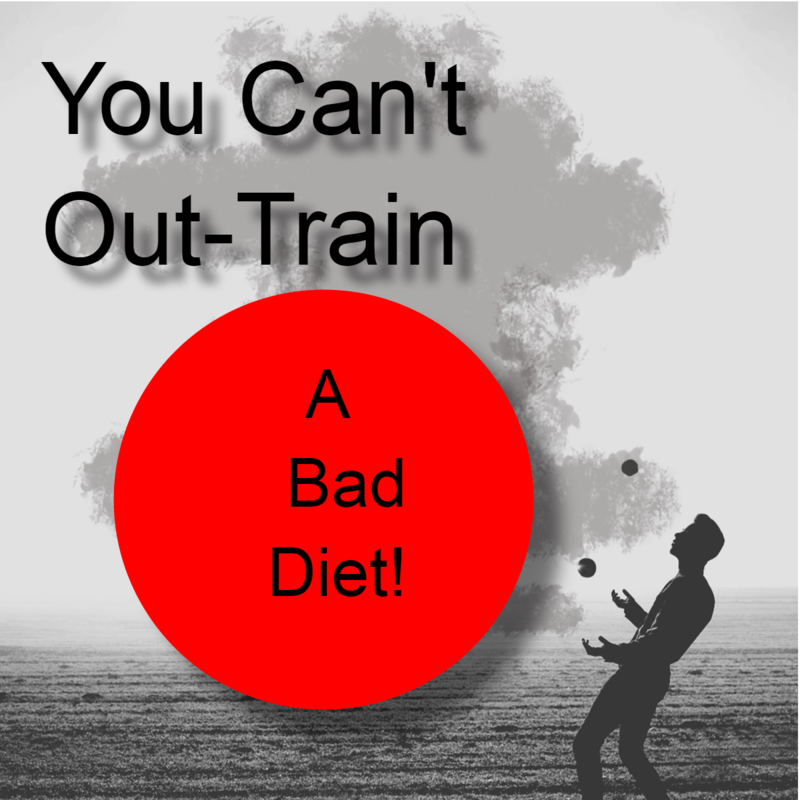 In fact, no one can out-train a bad diet. Even if you do the best exercises to lose weight and then go and eat an extra 400 calories of garbage, the exercises won’t help you lose weight. Instead, you will keep on putting on weight and blame it on the inefficiency of the workouts. That’s why you need to have a good combination of the right diet and workout plan when losing weight fast and effectively. If you switch to a healthy diet plan, it is easy to burn excess fat with these effective high-intensity training strategies. Interval training, also known as HIIT (High Intensity Interval Training) is one of the most effective fat loss workouts. It is characterized by bouts of high-intensity workouts alternated with short rest periods. It burns more fat in a short time frame compared with traditional cardio workouts. It also enhances your body’s ability to burn fat faster through the production of fat-burning hormones. Interval training increases the production of HGH or growth hormones and adrenaline. Both these are efficient fat-burning hormones. In fact, adrenaline helps suppress your appetite – which is very important for losing weight. also, interval training will make you healthy and fitter in fewer sessions compared with cardio workouts. Interval training works on your muscles. It helps your muscles to use oxygen more effectively so that the heart doesn’t have to pump oxygen to make the muscles work. A stationary bike or treadmill is the best equipment to start your own interval training workout regimen. You can start by doing regular warmup exercises. After that, pedal or run harder (at least 20% harder than your normal cardio sessions). After 45-60 seconds of pedalling or running, bring the intensity down to the intensity of a normal cardio workout. Alternate your workouts between 45-60 seconds of hard workouts and 45-60 seconds of easy workouts for best results. Make sure you complete 5-10 intervals to complete the workout. This type of training has been used under medical supervision to help people with heart problems get good exercise.There are a lot of articles and youtube videos available on the internet giving advice on HIIT. But you may be wondering why, if you spend less time exercising with HIIT, how it can help you lose weight? Research in Australia has found that overweight people doing HIIT eat significantly fewer calories the day following their HIIT exercise. So HIIT helps you lose weight by training muscles (which then use more energy than fat), increasing the production of fat burning hormones and reducing your appetite the following day. A sprint is another effective workout to lose excess fat fast. It is a total-body workout that you need to incorporate into your workout schedule. It is an extreme form of interval training that pays dividends in a shorter period of time. You need to keep the sessions on the shorter side to maximize the benefits and minimize the risk of injuries. It is best to keep it to 50 to 60 yards per sprint. It will help you keep to a high-intensity during the session and prevent you from breaking down or leading to injuries. Instead of going the long distance, you should increase the number of sprints to improve your overall results from the exercise. This is the type of exercise that Roger Bannister, the first man in the world to break a 4 minute mile, used as his training regime in the 1950s. Many middle distance runners now incorporate sprints in the training regime, so these have a long history of use. If you cannot run or don’t want to run outside, you could incorporate a few seconds of fast running on the spot into your home exercise routine. Depending on your level of fitness, you start off with gentle running on the spot, then do 5 seconds fast running on the spot, as fast as you can, then drop back down to gentle running on the spot. Increase the length of the fast running to 10 seconds as your fitness improves. If you have any worries or concerns about your health or fitness for doing these of course, consult your medical adviser. High-intensity strength intervals are another effective exercise to lose weight fast. Make sure you pair the strength exercises to work on opposing muscles. This will help you keep the heart rate high while building muscles and maximizing fat loss. For instance, you can perform a dumbbell reverse lunge and a pull-up. Your arms and back will rest during the lunges. The legs will rest during the pull-ups. Your reps should be of high-intensity to get the maximum benefits from these workouts. You should continue to alternate between these workouts for a set time of 10-15 minutes. These are some of the best exercises for effective weight loss. Are you searching for the best exercises for weight loss? High-intensity short burst exercises are the best to help you lose weight fast and effectively. This exercise recommendation is a cheat because you won’t necessarily lose weight, however, you WILL look trimmer AND your clothes will get looser or fit better, which is what most people want. Working out with weights is not just for those who want to win Mr Universe competitions. Anyone can benefit from working with weights and this includes women, who will NOT bulk up to look like the hulk – that is a myth and an excuse for not exercising! Using weights (light ones) will trim your muscles: and trim muscles use more energy than fat and also take up less room. This means you will look slimmer, as well as using more energy (lose weight) while resting. While yoga may be seen as less intense than interval training and weight lifting, it is surprising just how much energy it uses, even though it also has a calming and therapeutic effect. Anyone can use yoga as a weight loss program but some programs are specifically designed to help with weight loss. One of these is Yoga Burn, meant specifically for women, which teaches you a sequence of moves then helps you adapt and progress through the moves to ensure your body does not get “used” to the program. This is a common problem for people using exercise both to increase fitness and for weight loss. They follow a program but their body gets used to this, whereas your body needs a constant challenge to keep improving fitness or losing weight. This is where the yoga burn program fits in Click Here To See It. Exercise can help you lose weight, provided you don’t sabotage it with an unhealthy diet. Why not try it for a month?